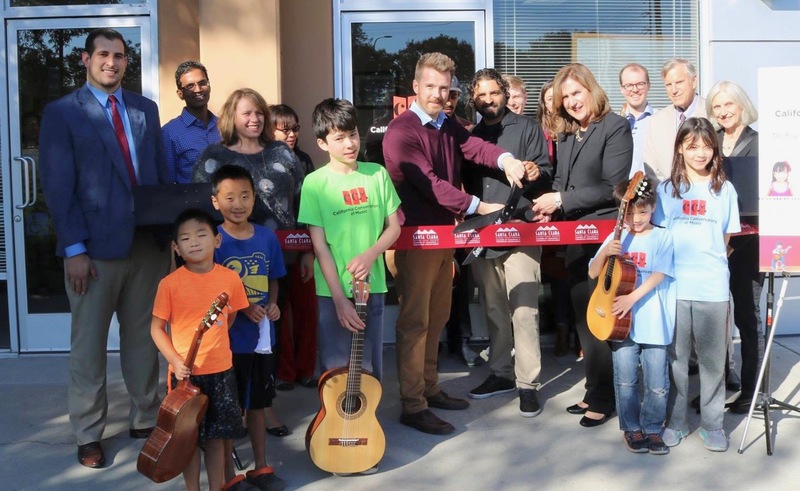 The well-respected California Conservatory of Guitar, founded in Santa Clara in May of 2011, reopened as the California Conservatory of Music with a ribbon cutting ceremony and reception attended by Santa Clara Mayor Lisa Gillmor on Oct. 30, 2017. Now, nine months later, the conservatory has grown and is flourishing thanks to its broader musical focus. 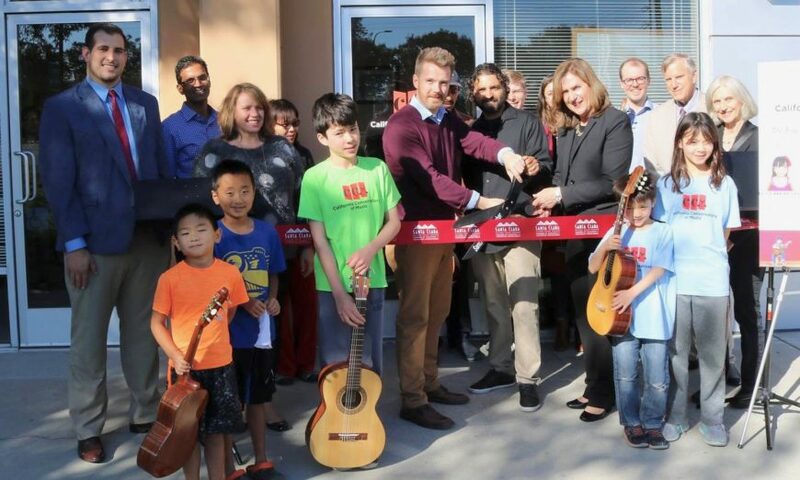 Since its reopening, enrollment of children and adults has grown to more than 325 students in Santa Clara and about 150 students in the conservatory’s Redwood City location, which opened in 2016 for the convenience of students from that part of the Peninsula. With the points challenge, students who earn a certain number of practice points in one month earn a Jamba Juice gift card. Recently, the conservatory developed a practice app that automatically tells how many days in a row a student has practiced. Students, who can even see how much their peers are practicing, get a trophy for practicing 100 days in a row. Miller met conservatory co-director Christopher Mallett in 2009 while teaching at the Longay Conservatory of Guitar. There, they worked closely with the great master of guitar pedagogy Frank Longay, a Los Gatos resident, who co-founded the Suzuki Method for the guitar. After Longay unexpectedly passed away in 2011, Longay’s family encouraged Miller and Mallett to keep Longay’s music legacy alive by founding the California Conservatory of Guitar. Mountain View resident Suzanne Bettinger’s 12-year-old son has been taking classical guitar with Miller almost from the beginning. 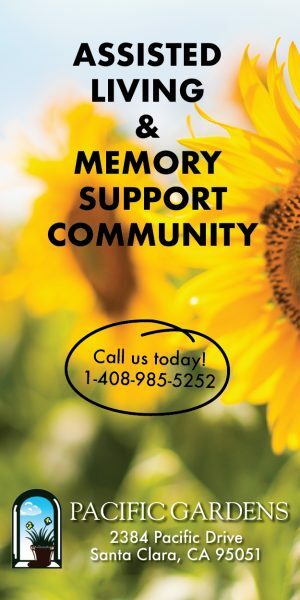 For information about the California Conservatory of Music, 2905 Stender Way, Unit 72, Santa Clara, and 950 Woodside Rd., Unit 2, Redwood City, visit www.thecaliforniaconservatory.com.